Etching House recommends for a great day go and VISIT THE NORMAN LINDSAY GALLERY AND HOME WHERE IT ALL BEGAN, A BRILLIANT DAY AND EXPERIENCE YOU MUST TRY. 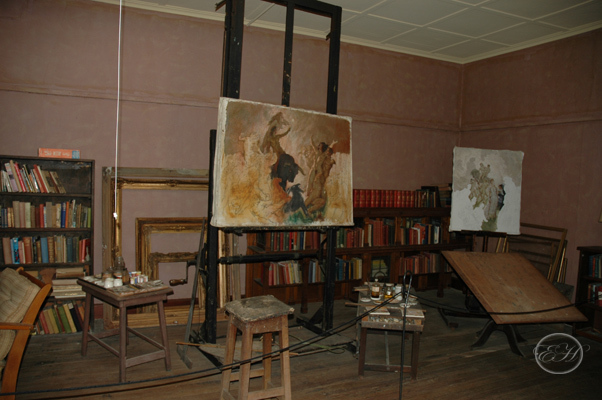 Faulconbridge, via Springwood, Blue Mountains set in extensive grounds, the single storey house with its external painting and etching studios was the home of Norman Lindsay (1879-1969), one of Australia’s most controversial, exceptional and prolific artists. It was here that he created etchings, oils, watercolours, sculptures, the fine ship models which he made as a pastime, and where he wrote the children’s classic, The Magic Pudding. Over the years, Lindsay transformed his estate, adding classical colonnades and a Roman courtyard to the house, and sculpting nymphs, satyrs and fountains to embellish the grounds.